1. 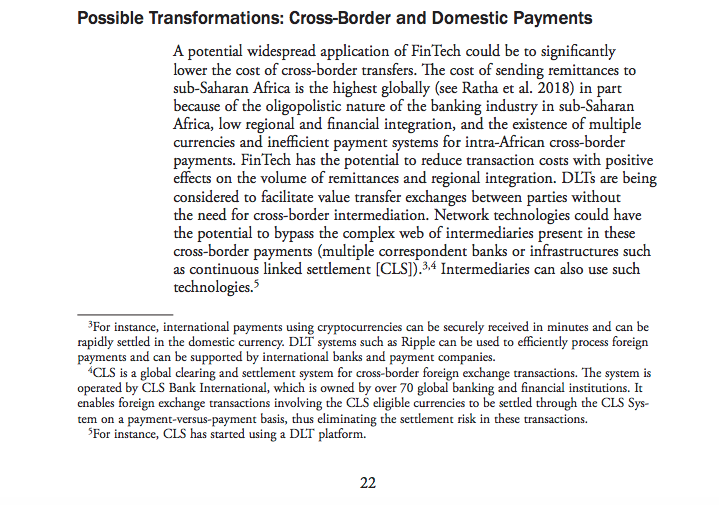 IMF doing a 'full 360' on their view with of XRP? 3. Andre '3000' singing - 3000 a price prediction? Should the IMF embrace Bitcoin?